Legendary guitarist TOMOYASU HOTEI made a special appearance at HYPER JAPAN this year to perform one of his best known songs ‘Battle Without Honour or Humanity’, which featured in the Quentin Tarantino film Kill Bill. 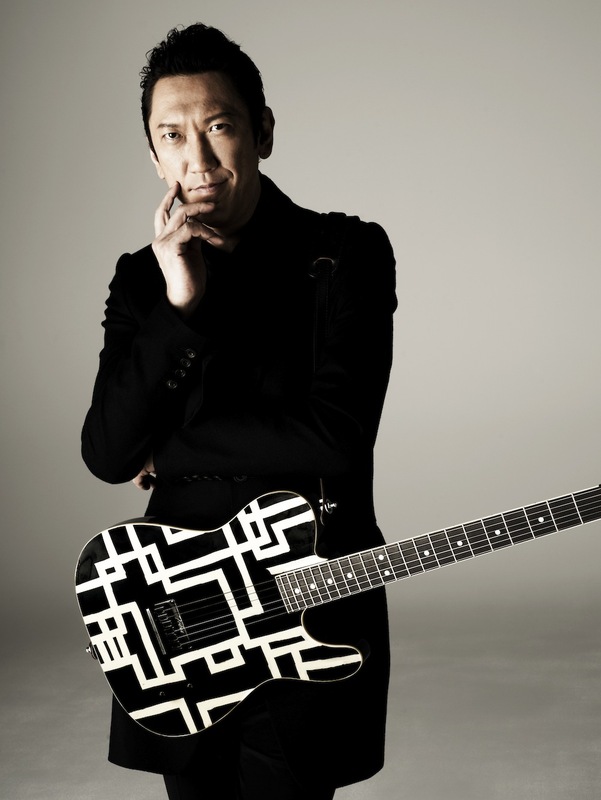 HOTEI has enjoyed a long music career which spans over 30 years, including being part of popular Japanese rock outfit BOØWY (David Bowie is one of Hotei’s inspirations, hence the band name). As well as an extensive recording career, Hotei has also staged sell-out live performances, including a special concert at Tokyo Dome designed to raise money following the earthquake/tsunami disaster in Japan last year. 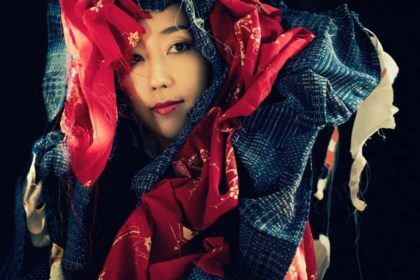 More recently, HOTEI has collaborated with colourful pop outfit Momoiro Clover Z and has also been busy in the recording of his new album in London. Could you talk a little about what inspired you to come to the UK? Well it’s a new challenge. Luckily I’ve got big success in Japan, but then I believe my music or my guitar makes more people excited all over the world, so I just decided to move here which is more closer to the world. Japan is kind of a bit far. I can’t tell in one answer but I’m sure this is a kind of timing, to change something in my life I feel. Did you decide to record the album after you had moved to the UK or was that a decision before? Are you collaborating with any well-known musicians on the new album? You know Andy Mackay from Roxy Music? He wrote two songs for the album. Because we’ve known each other for a long time and I played with Roxy Music two years ago in Japan. I’m really, really a big Roxy fan. Is the album near completion or are you still recording it? Oh I just finished recording and we still have to do the mixing and mastering. They’re doing it in Tokyo now so mixing in Tokyo. 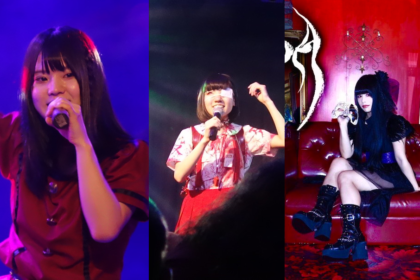 You also did a collaboration recently with Momoiro Clover Z, Can you tell me how that came about? Oh yeah, they went to No. 1 today. Big news yeah. Well once that collaboration came over, my wife and daughter said “No, no no!” (laughs). 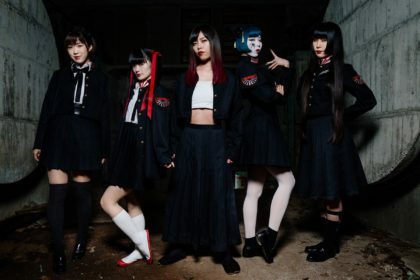 But somehow I feel something interesting because they are really creative and they are really powerful, not like another of those kind of idol units, so I feel something artistic yeah. Sometimes it works. For example I did the music for a Japanese gangster movie and one day Quentin Tarantino saw that movie and he picked up my music for Kill Bill. So there’s many chances always. But important is to do or not do, you know. Choice or not choice. Always, if I feel something interesting or something creative, I just do it. So this time, kind of same thing. Yeah? Did you see the pv? The video is very bizarre! Very! (laughs) But it’s good. 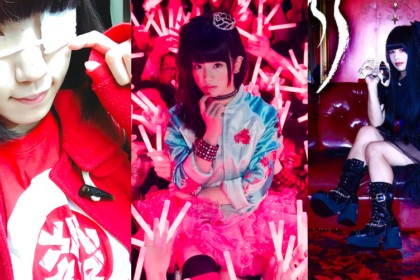 Are you planning on collaborating with any other J-Pop acts again in the future? Well I did a couple, but not so much. Are you looking forward to your UK concert in December? Oh yeah! Yeah, I can’t wait because this is my other dream, playing London – and Camden is my favourite funky place and the Roundhouse is generally a very historical place. I can’t wait. So I bring a Japanese band: beautiful female bassist and a crazy Japanese keysman. 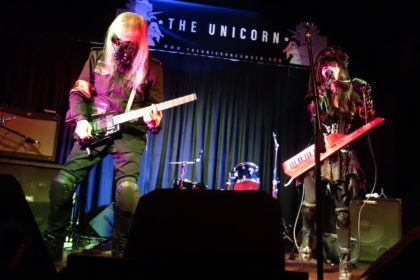 They sound really, really good so I’m sure the audience will really enjoy my show. 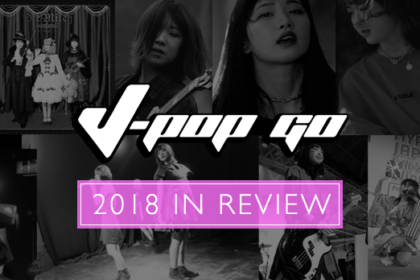 J-Pop Go extends its warmest thanks to Tomoyasu Hotei and also to Elizabeth and the Hyper Japan press team.